with bells and balls and whistles and squeaks!" Here at the Petshed we stock everything you need for your pets. We stock a wide range of quality food for all sorts of pets from dogs and cats, hamsters and budgies, right through to ferrets and chickens. If there's something specific you are looking for. just ask. If we don't have it in stock we can probably get it! 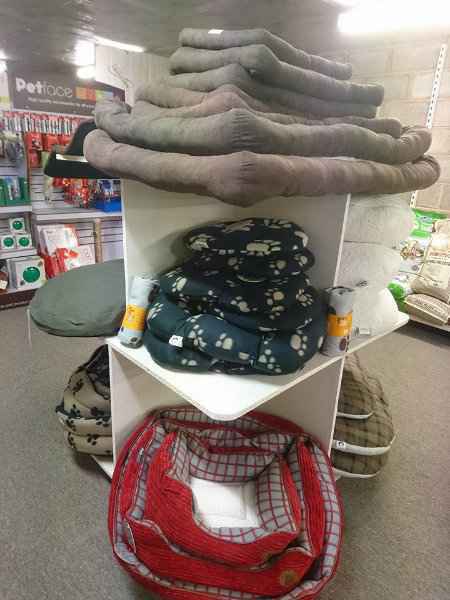 From dogs and cats to guinea pigs and rabbits, we stock beds and bedding materials for them all. 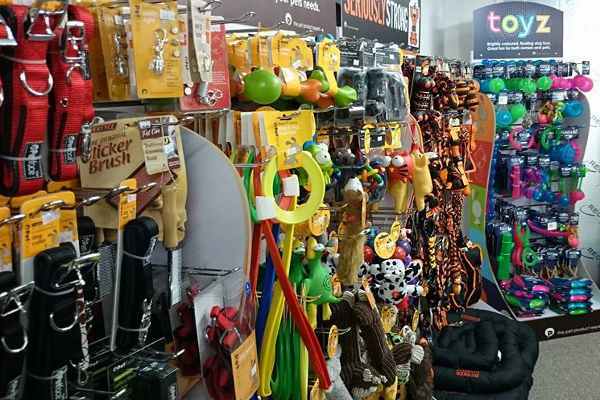 Toys and treats to keep your pets happy. Collars, leads and harnesses. We have them all! 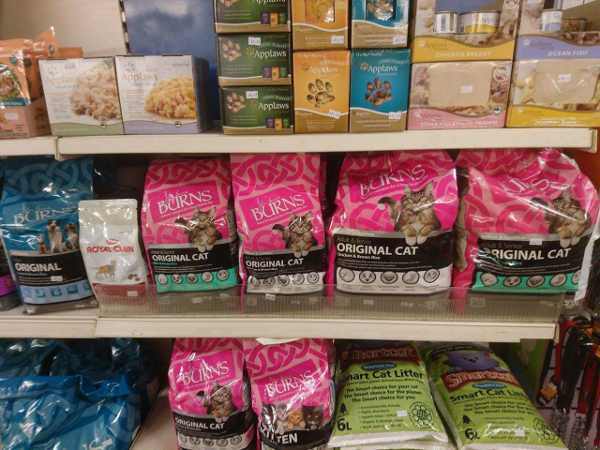 All your pet supplies under one roof!